Second placed Liverpool travel to Turf Moor to take on Burnley tonight as they look to close the gap on top of the table Manchester City. The home side who have had a poor run of form recently, with just a point from their last six league games could see the return of Burnley’s England defender James Tarkowski who has missed the last month of football after undergoing a hernia operation but was an unused substitute at the weekend. There could also be a recall for Ben Gibson who has also due to return from an injury lay off, but influential midfielder Steven Defour will be given to the last possible minute to prove his fitness with a knee complaint. Burnley boss is obviously worried as his side as lost what he described the “eye of the tiger” and if Liverpool’s front three click his side may be in for an very long night. The visitors may still have the weekends extraordinary finish to their Merseyside derby in their heads but may be without Sadio Mane who has had stitches in a foot injury, while Andy Robertson may be rested after picking what was described has a minor injury! 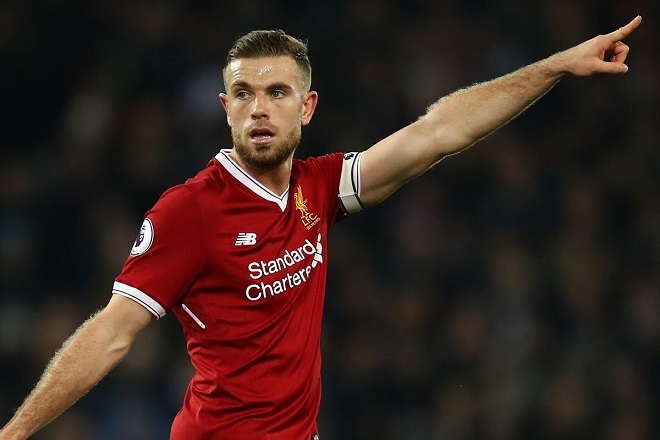 On a positive note Captain Jordan Henderson will return from his recent suspension to make his 300th career league appearance. “We have to be ready, there's nothing negative in winning late against Everton. I should not be concerned that we struggle to realise that Burnley starts again at 0-0 and we have to fight another 95 minutes. Premier league returns to action with Man City and Liverpool both travelling to London. United look to go level with Chelsea as they entertain Burnley tonight!